Hello, dear ladies, life is so fast, day by day, the world is magically having success in everything. We are inventing new things, new style, new visions and new lifestyles, as all these things are making the world a better place. So we all are achieving them and forwarding ourselves. Similarly, the fashion world is not behind; it’s inventing and discovering a magical arts and techniques in makeup, dresses, and everything. 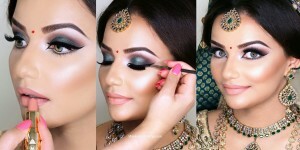 Here I’m going to discuss, one of the super techniques that our makeup artist have invented. 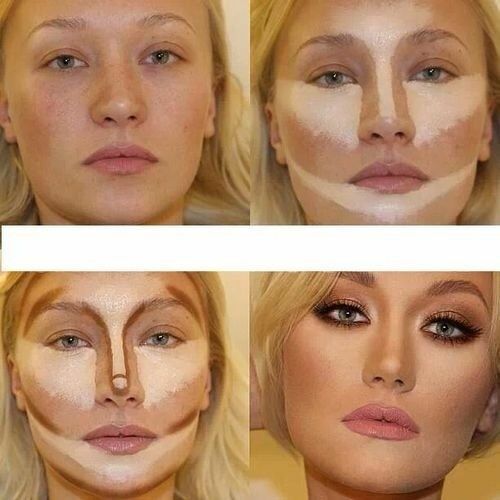 Dear girls, as we all know, makeup tips count a lot now in a makeup, even as a single mistake, can ruin your make up. Today I’m going to share best and easy tutorial technique for you that tells how to make your nose look thinner with makeup. If you have the bad and broad nose, then this is not going to ruin your makeup taste. 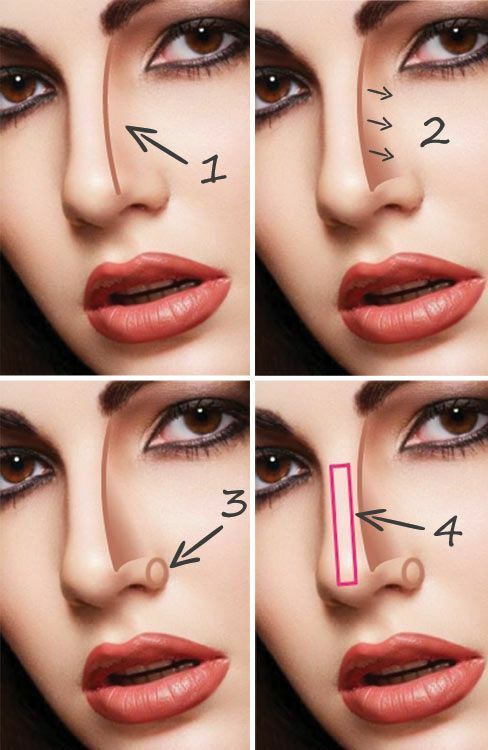 These are some techniques that will help to have a pretty thin nose. Dear ladies, before starting a make-up you must have these things in your makeup bag. Do you have these things? 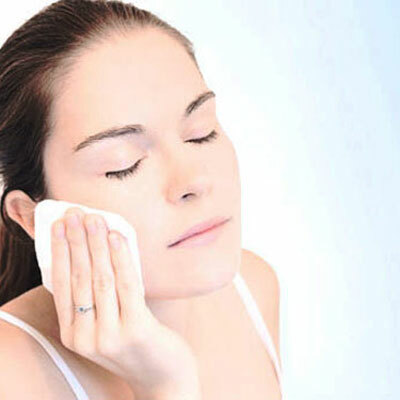 First wash your face with firm soap or face wash. It depends on you what type of skin it is, select your face wash according to your skin characteristic. I would recommend some face washes that even remove your white or black head from face skin or a nose. These are the Himalayas, Clean and Clear, Dove, and many others are famous. It’s really important to take care of your skin. Cleansing is the part of your makeup; it helps you to prevent your skin from dust, extract the roughness of the skin from the face. 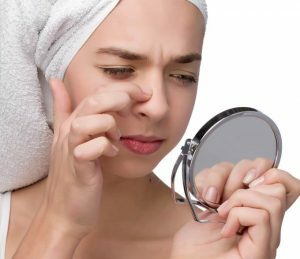 If you have blackheads or whiteheads on your nose, then you need to clean them before starting a makeup. I would suggest you the best cleansing milk that can help you to have clear and soft skin, as these are: Nivea Visage Refreshing, Himalaya deep cleansing, Nivea Aqua Effect refreshing, Clarins cleansing milk. These cleansing milk are very good and give the best result, although they are reasonable too. Clean your nose and remove all spots and heads. Now it’s time to apply a base on your face, it’s your choice to apply a face powder or a foundation, that your skin prefers the most, you just need to tune your skin so well. Wow, what a perfect palette is ready to apply other makeup products. Here is another tip that you can call it a second tip, here you go. 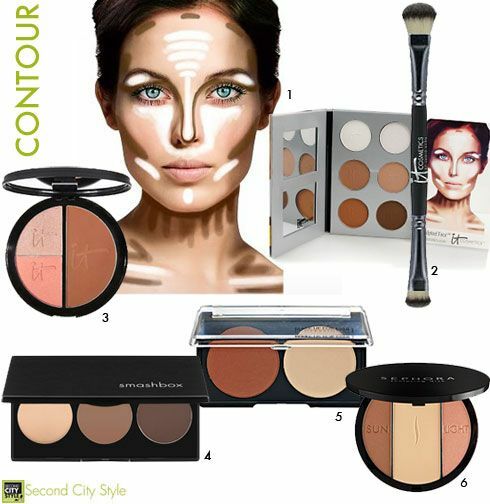 Take out your white eye shadow, now with the help of finger just make a line on the nose front bone slightly. Here it gives slim and straight look, I call it best tip ever as when you take snaps, your nose looks straight and slim in the pictures. Apply blush on whatever color do you want to. 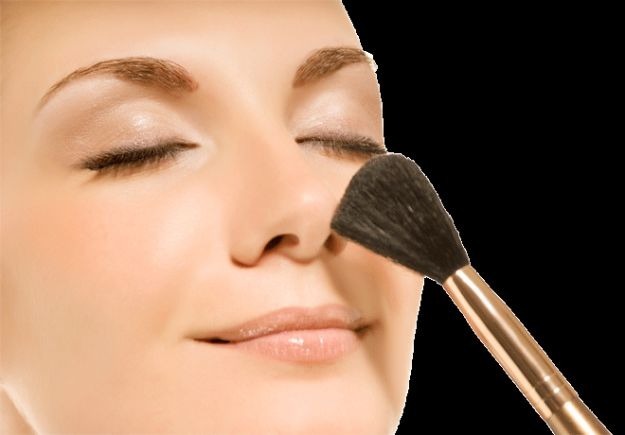 But keep this in mind that you must apply a shimmer before applying blush on. 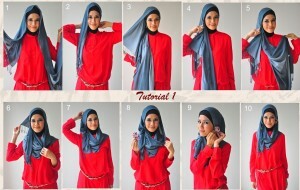 It will give the shiny and attractive look to you. Time for eye shadows, apply shadows whatever type you want to and apply a lip color then. 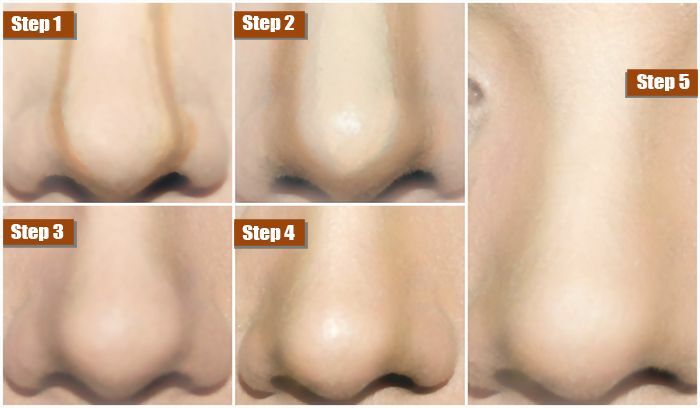 Here you’re ready to have a perfect nose that looks thinner, slim and smart. For more tips and techniques, follow us on a Facebook page and website. Stay tuned with us.